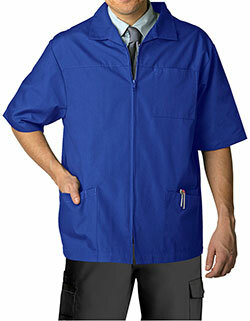 Professional, long-lasting, and functional! 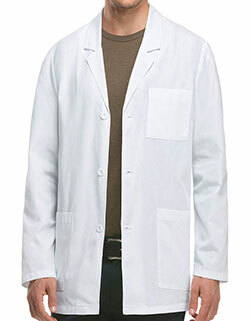 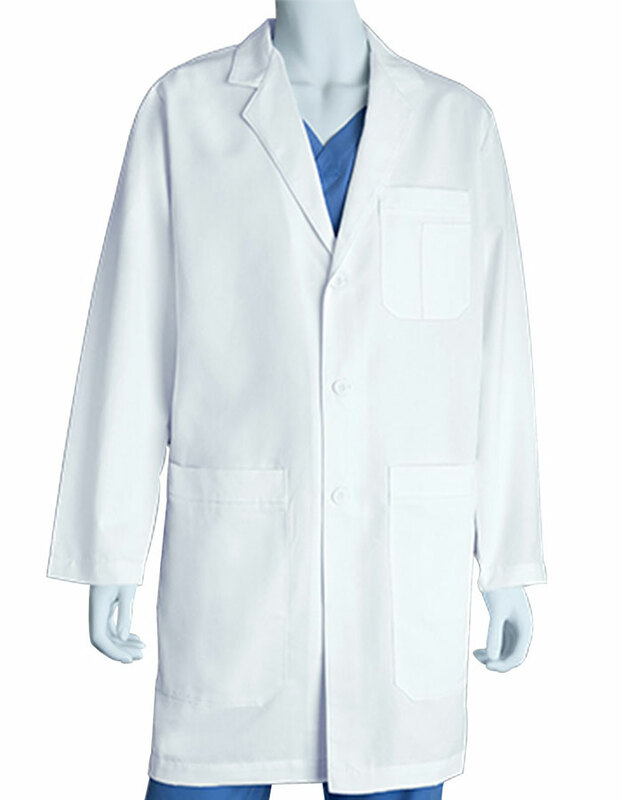 Grey's Anatomy 37-inch men's lab coat features a button front closure for a tailored fit. 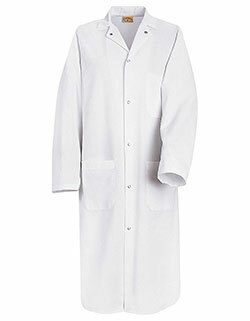 Ideal for medical professionals, the lab coat features a center back French seam with an extra length vent for utmost productivity. 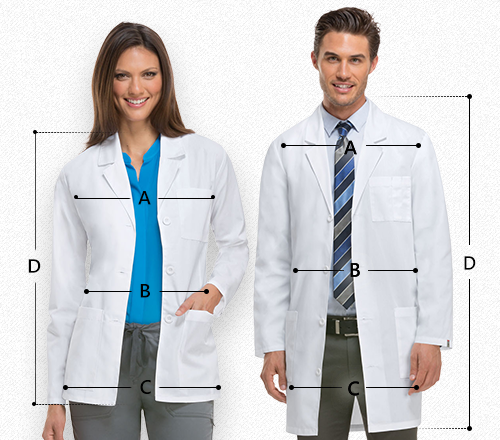 Moreover, multiple pockets ensure secure storage of all your medical essentials and supplies for improved efficiency.